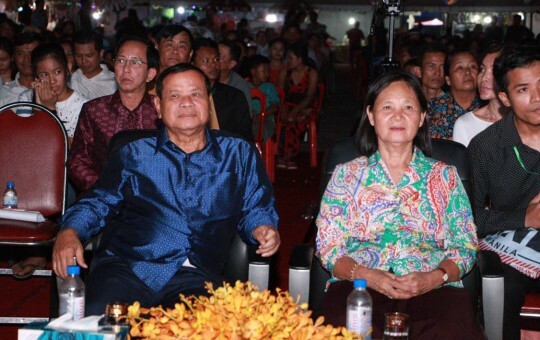 Address: Lot 3A, St. 169, Veal Vong Commune, Prampi Makara District, Phnom Penh, Kingdom of Cambodia. 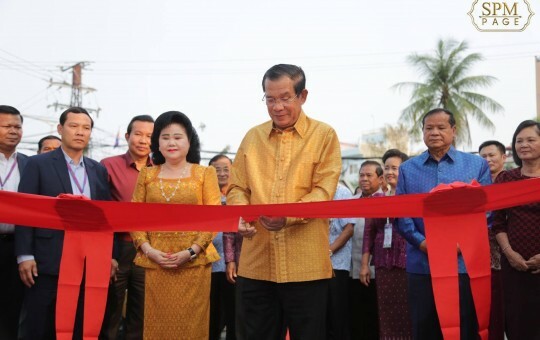 This website, Tourismcambodia.org, the official website of Ministry of Cambodia of the Kingdom of Cambodia, is designed and maintained collaboratively by Red Dot (Cambodia) Co. Ltd and Cybernetics Ltd a full service branding and advertising agency in Cambodia. 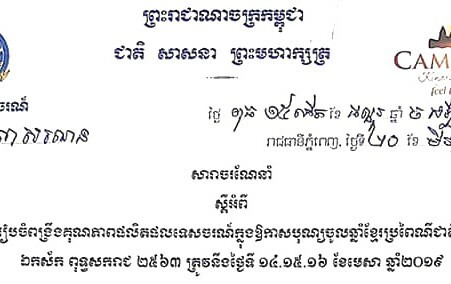 While efforts are made to ensure that all the information hereto are good, accurate and up to date, by visiting the website Tourismcambodia.org, viewing, accessing or otherwise using any of the services or information created, collected, compiled or submitted to Tourismcambodia.org, you agree to be bound by the our Terms and Conditions of Use, (Click here). 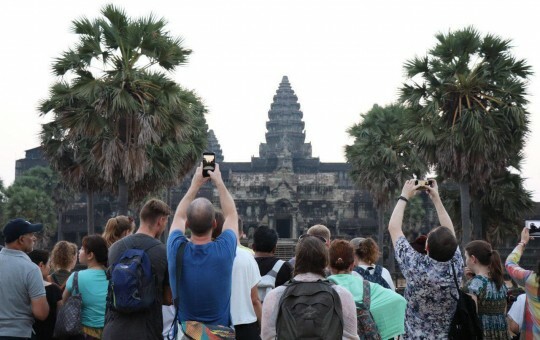 If you do not want to be bound by our Terms, your only option is not to visit, view or otherwise use the services of Tourismcambodia.org. 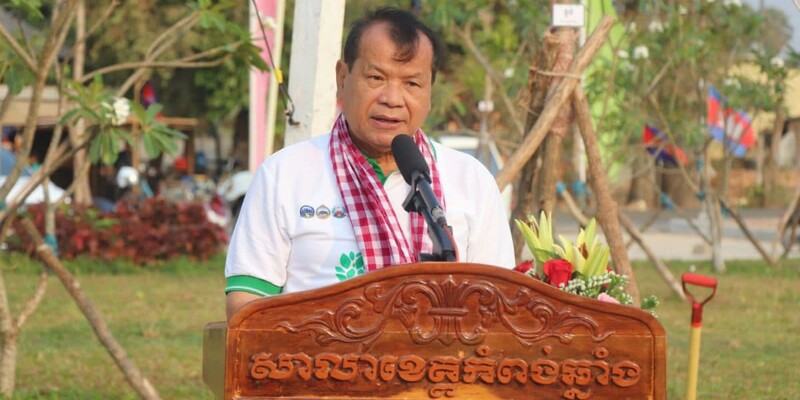 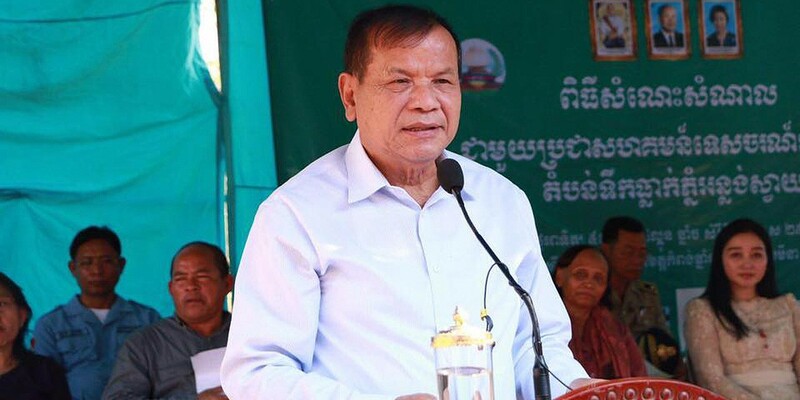 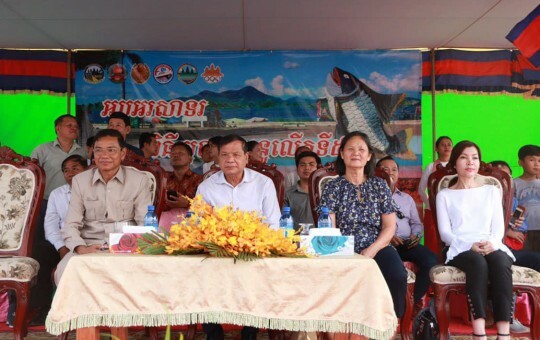 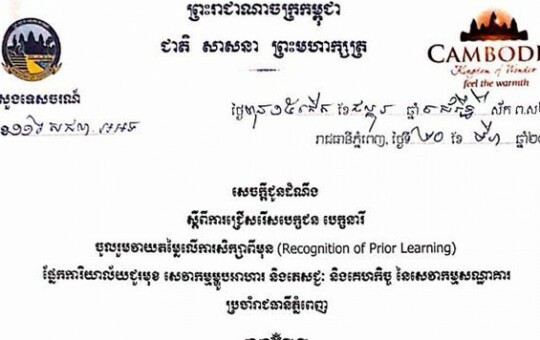 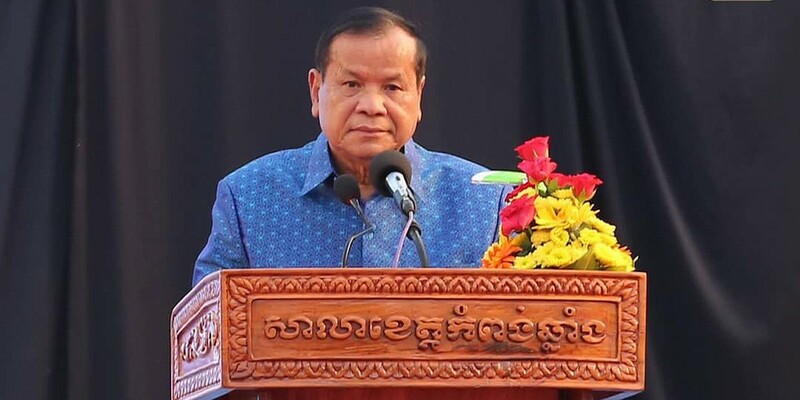 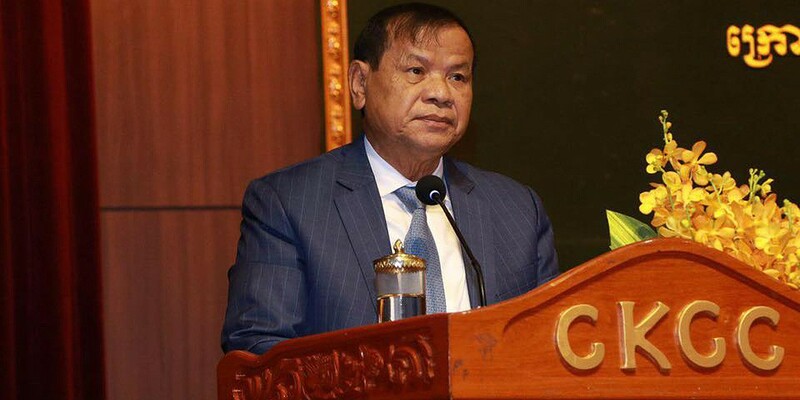 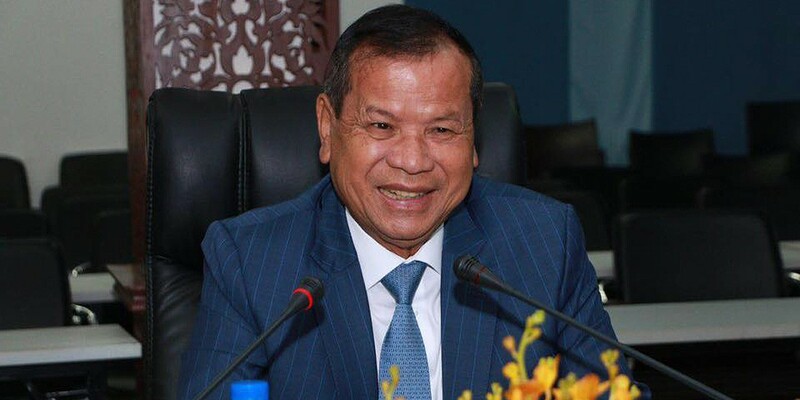 You understand, agree and acknowledge that these Terms constitute a legally binding agreement between you and Tourismcambodia.org and that your use of Tourismcambodia.org shall indicate your conclusive acceptance of this agreement.